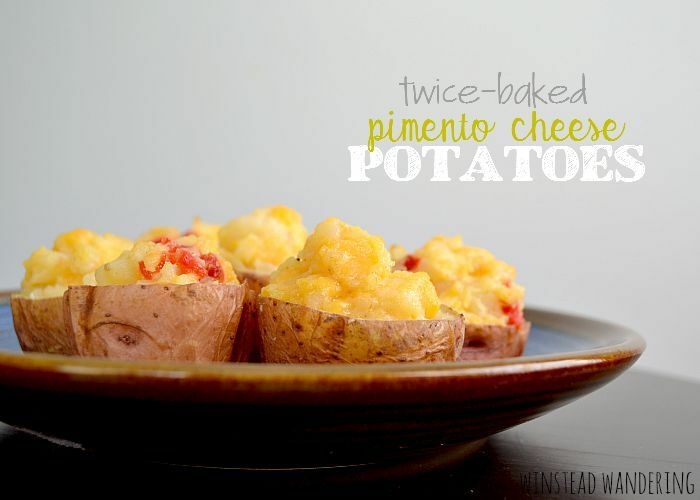 Twice-baked pimento cheese potatoes are tender cheese-stuffed potatoes, baked until warm and melted. With only two ingredients, they’re as easy as they are flavorful. When I first tasted pimento cheese, my first thought was how delightful it would be combined with potatoes, preferably the baked variety. It was a thought I never could get out of my head- not that I tried too hard; it was a brilliant idea. I seem to operate that way a lot. I’ll taste a food or see an ingredient, and my mind automatically starts creating recipes around it. I’m not sure if that’s because I blog about food, or if that’s what makes me want to blog about food. It’s kind of a chicken/egg situation. Either way, it doesn’t matter. What matters is these twice-baked pimento cheese potatoes. They’re adorable little baked potato cups, stuffed with fluffy potatoes and this sinful pimento cheese, and then baked until bubbly and hot. They make the perfect three-bite appetizer or supper side dish. In my opinion, they’re also ideal party food: easy to make, hearty, and crowd-pleasing. This stuff is called the caviar of The South. 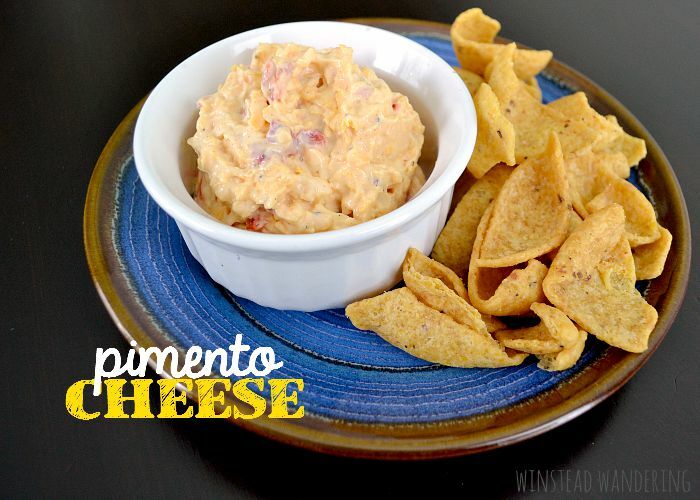 Pimento cheese is super easy to make, full of flavor, and would be the perfect addition to your game day feast. I didn’t grow up in the South, which is what I blame my lack of pimento cheese exposure on. It isn’t something that’s eaten in Oregon- or even sold in stores, for all I know- so I just never ate it. After moving to Mississippi, I’d see it in the grocery store. It’s neon orange color was enough to deter me from even being interested. That’s why, when my mother-in-law mentioned having pimento cheese, I wasn’t too excited to try it. She mentioned she thought I’d love it, though, and since she seems to know my food preferences well, I gave it a try. All I could think of during that first bite was the time I wasted not knowing such a food existed. 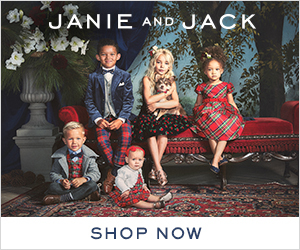 This stuff, y’all. It’s mainly cheese, which is why it’s so damn delicious. But it also includes the perfect blend of seasonings, including the southern staple Tony Chachere’s, and mayonnaise for smoothness (don’t let the mayo throw you; I’m not a fan of the stuff, but you can’t taste it). Southern pimento cheese dip is perfectly creamy, with just the right amount of spicy kick from the Tony’s. The pimentos add a note of flavor without being spicy. It’s wonderful served as a dip with crackers or chips, but, as you’ll soon see, there are other creative-yet-tasty ways to cook with it. 5 different cheeses are melted together in a rich, creamy sauce. The dish is baked and sprinkled with more cheese, giving you a flavor-packed homemade comfort food. 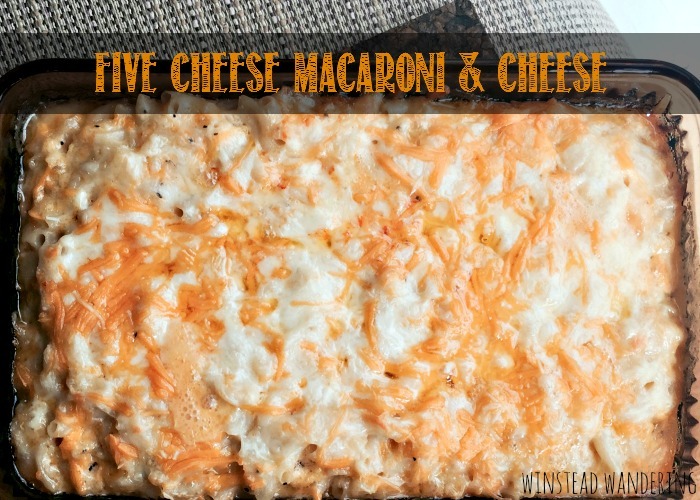 This macaroni and cheese is the extra guest at nearly every Winstead family gathering. Not even the extra guest so much as the guest of honor. It’s requested by most of us as menu item for our birthday dinners, and it’s the perfect complement to my mother-in-law’s homemade chicken nuggets. I’m not sure where she originally found it, but I am so glad she did. This recipe uses no fewer than five varieties of cheese. They each pull their weight in a unique and necessary way, from the soft muenster to the sharp cheddar to the creamy Velveeta. Baked together, the cheeses from a sauce that’s thin enough to coat the noodles but thick enough to remind you that you are most definitely not eating blue box. 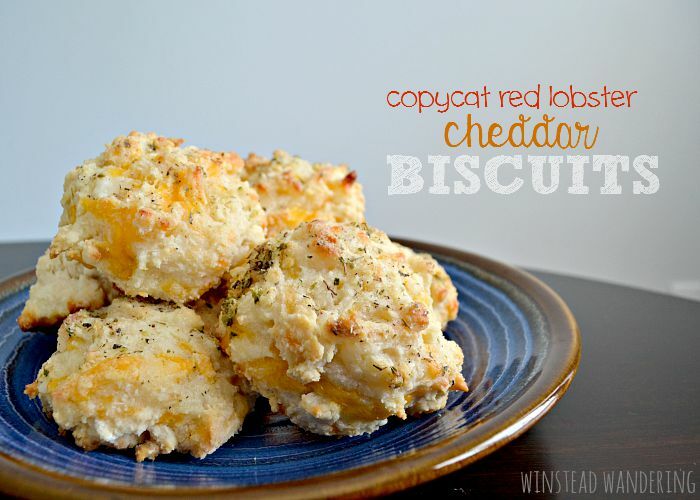 Copycat red lobster cheddar biscuits are loaded with cheese and brushed generously with butter and garlic. They might be called copycat, but honestly, they’re way better. This last year at school, I taught an accounting class of nine boys. No girls, just me and nine strong-willed, rowdy boys. It was quite an adventure. Part of the way I rewarded their hard work in class was by baking for them each time every student made an 80 or better on a test. I tried out a few different recipes on the boys and, being that they’re teenagers, each recipe was well-received. This recipe, though, was requested time and time again. It’s not surprising, really. These biscuits are packed with cheese and brushed with butter, garlic, and oregano. 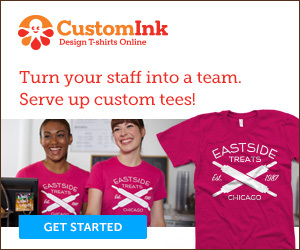 They’re a more flavorful version of the kind served by red lobster. I think these guys are pretty darn tasty just the way they are, but I’ve also added bacon and jalapeños and enjoyed them that way, too. Fluffy baked potatoes are mixed with all the best fixings- sour cream, butter, cheese, bacon- and baked until bubbly in this twice-baked potato casserole. I hate to use the word casserole. For me, it conjures up images of muddled flavors and indistinguishable ingredients. 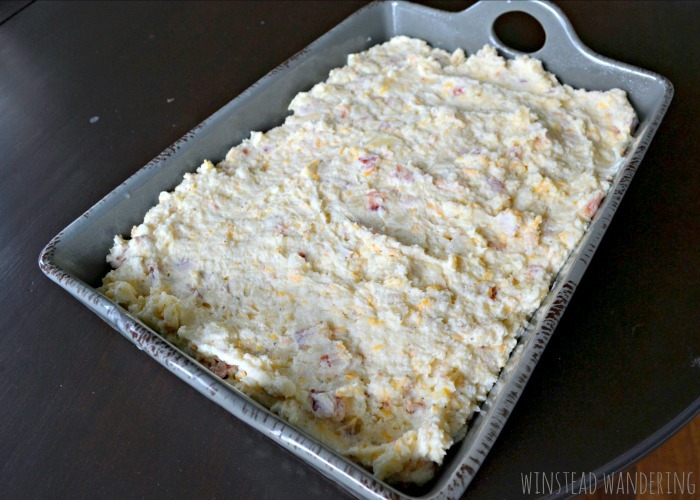 So while I’m calling this a twice-baked potato casserole, let’s get this out of the way from the start: this is not your grandma’s casserole (sorry, Granny!). This dish combines all the classic baked potato flavors that we love. There’s the requisite butter, plus tangy sour cream, crunchy bacon, and shredded cheese that gets delightfully melted. For added smoothness, you toss in a brick of cream cheese, in addition to salt and pepper. The gang’s all there. 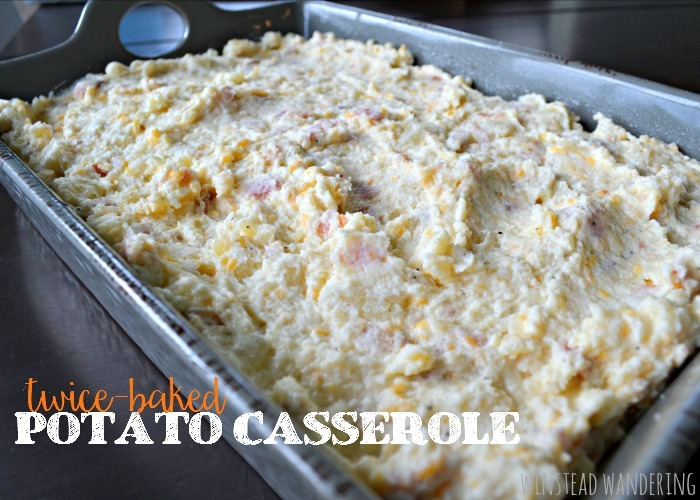 Twice-baked potato casserole is a perfect dish for summer barbecues or family potlucks. The steps are simple enough to keep you from sweating in the kitchen all day, but the flavors bring the wow. If you think regular baked potatoes are just as good, think again; this casserole will blow your mind. I think I went to one of the only high schools in the country that still has an off-campus lunch period. Every day, my friends and I had 35 glorious minutes of freedom. No cafeteria food for us. Sometimes we’d head to someone’s house, or to McDonald’s (hello, dollar menu), or to DQ. Or sometimes, if we were feeling particularly gastronomically-courageous, we would walk to the little cinder block convenience store on Main Street. They served everything from chimichangas and burritos to pizza sticks and sausage pockets. Their smorgasbord of fried food was the type only teenagers can eat and live to tell about; remembering the way the smell would cling to my clothes still makes me cringe. 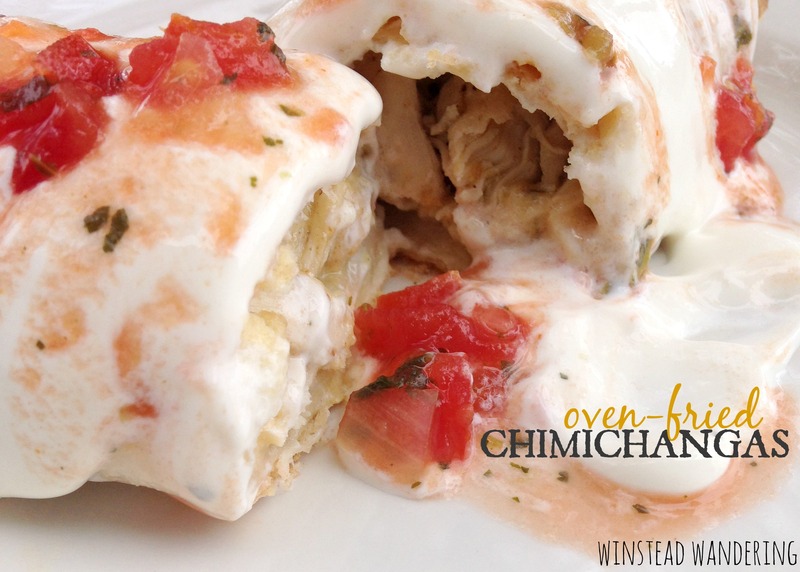 These oven-fried chimichangas are everything you wish you could get from your local hole-in-the-wall, but without the lingering smell and the quadruple-digit calorie count. They’re baked instead of fried, so they’re much healthier than the version you might be used to. Before baking, the tops are brushed with butter and sprinkled with salt to achieve a delightfully crisp and crunchy outer shell while maintaining a melty inside. 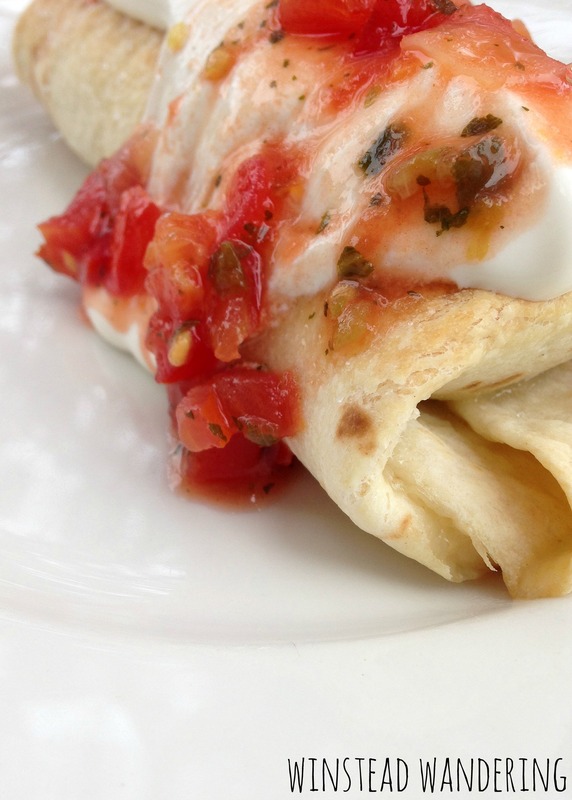 garnish(es) of choice: sour cream, guacamole, salsa, cheese, tomatoes, etc. I don’t pass up an opportunity to eat anything with the name “jalapeño popper”. I also don’t say no to pizza. Ever. 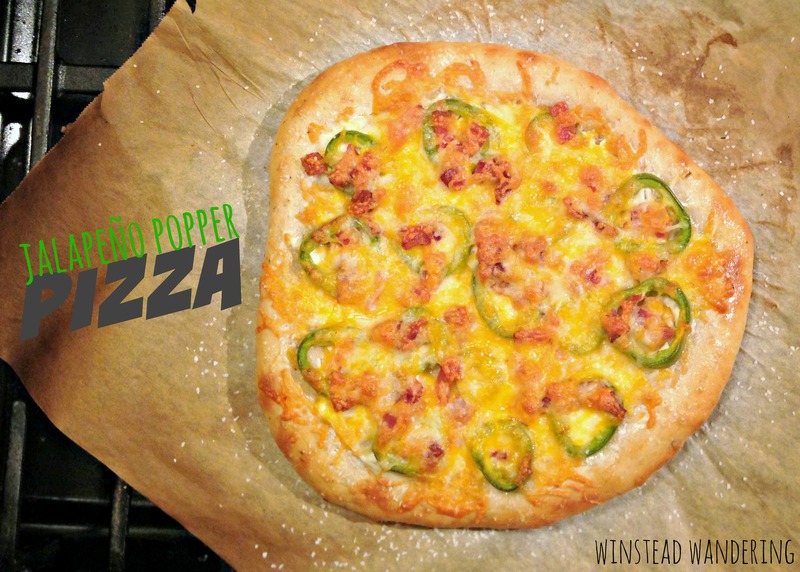 So you can imagine my glee when, while scanning Pinterest, I saw a recipe for jalapeño popper pizza. 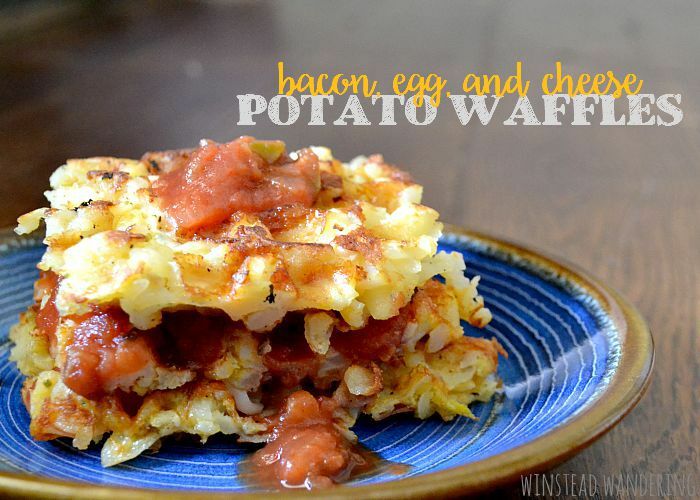 I spent days drooling over the thought of this recipe. It took a couple weeks before I had the chance to make it. Preheat oven to 475 degrees with pizza stone inside and rack in second lowest position. Roll out the pizza dough to a 10 to 12 inch circle and transfer it to parchment paper. Use a fork to poke holes across the entire crust, leaving a one inch border. Bake crust on parchment paper for 5-7 minutes or until it loses its shine. 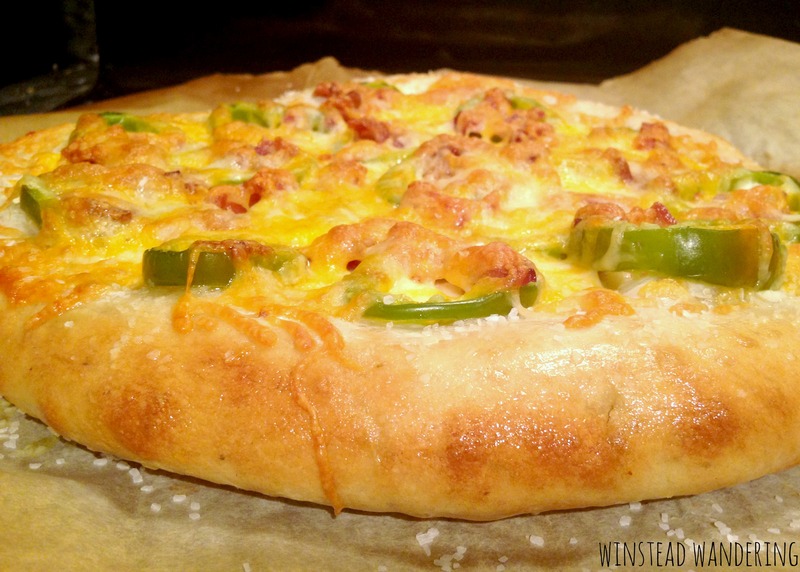 Note: for full details on this pizza crust recipe, including baking instructions, see the original post. Remove from the oven and brush olive oil over the outside rim. Spread with cream cheese. It’ll seem like you have too much cream cheese, but trust me, use it all. Next, add your shredded cheese, jalapeños, bacon, and onion. 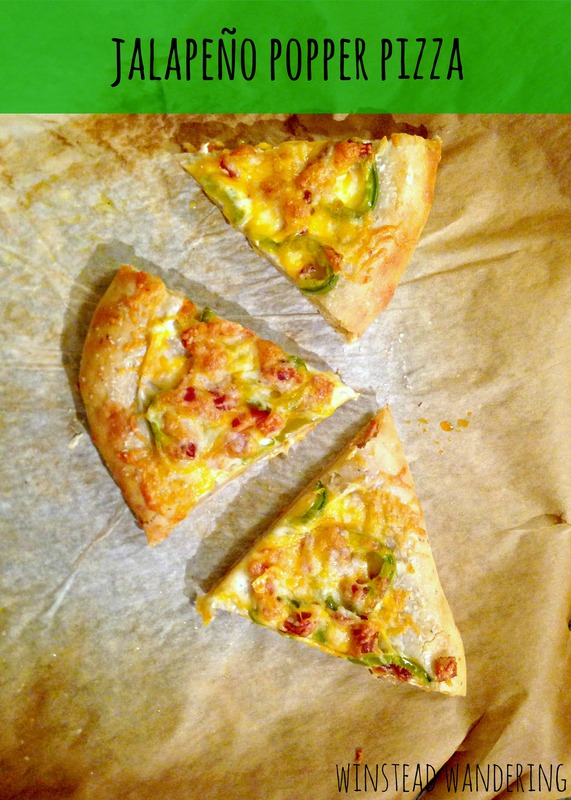 Return to oven and bake 6-8 minutes, until crust is a deep golden and the cheese is melted and bubbly. Remove from oven again and brush olive oil over the outside crust. Sprinkle the whole thing with kosher salt, paying careful attention to the olive oiled rim. I want to know: what flavor combinations are you powerless to resist? 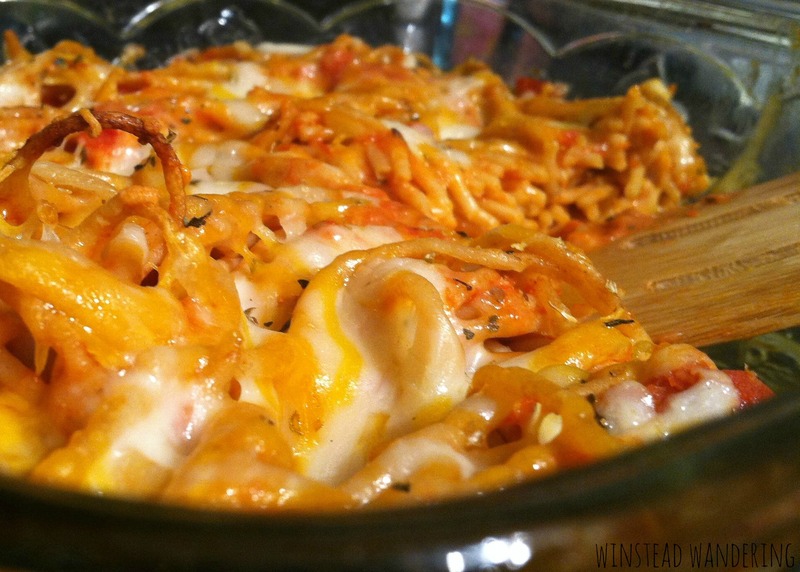 This baked spaghetti is my default the-labor-intensive-meal-I-had-planned-is-so-not-happening-tonight meal. It can be thrown together in just a few minutes more than the time it takes to cook the pasta, and it’s made with ingredients we almost always have on hand. Don’t let the recipe’s simplicity fool you, though. 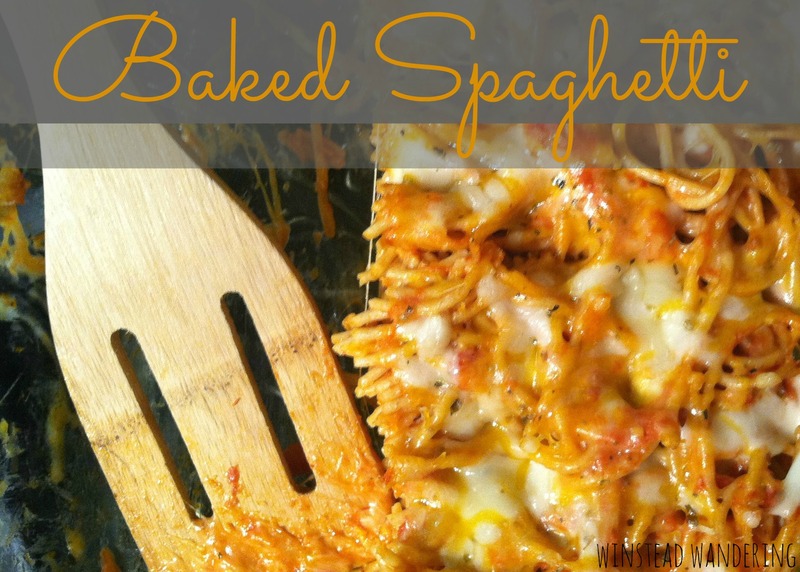 This spaghetti is cheesy and gooey and saucy and just about everything you could want in a pasta dish. Plus, the way it bakes with the cheese and the sauce holding everything together makes it much easier to eat than a traditional spaghetti. I love that this recipe is completely adaptable. You can use any type of noodles and cheese you have on hand, and you can totally toss in a handful of your favorite fresh or frozen veggies. Even my picky eater husband devours this dish and asks for seconds.What more can you want?